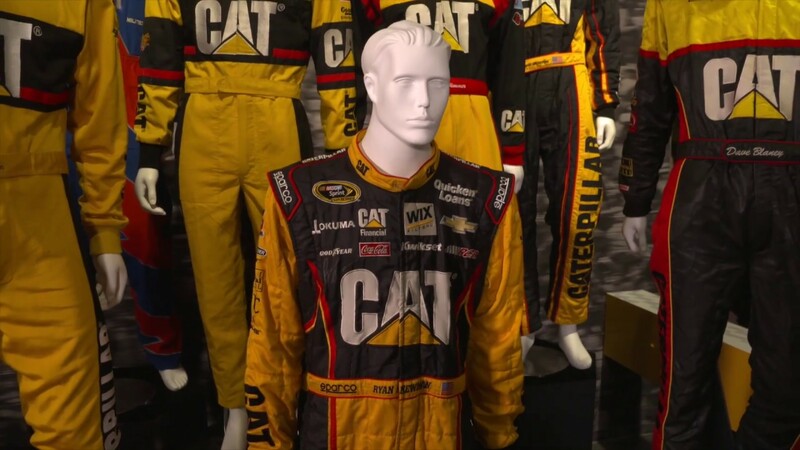 Make your plans to visit “Speed: 26 Years of Cat Racing” at the Caterpillar Visitors Center today! 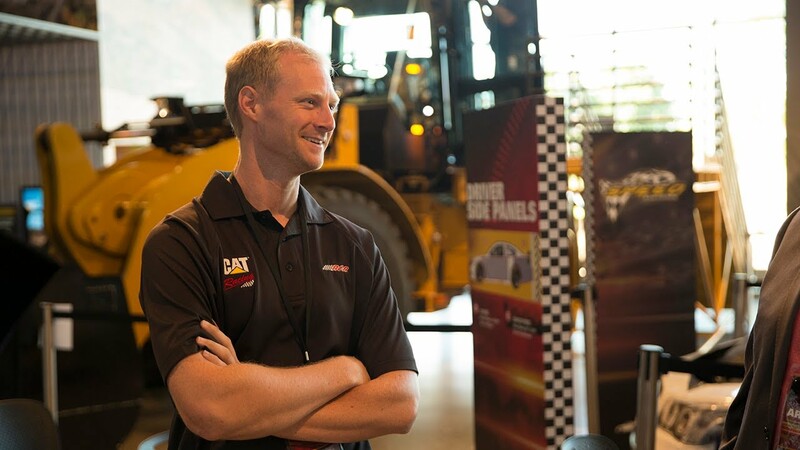 How did a firefighter from Alabama with no obvious connection to Cat® equipment get hooked on Cat Racing? 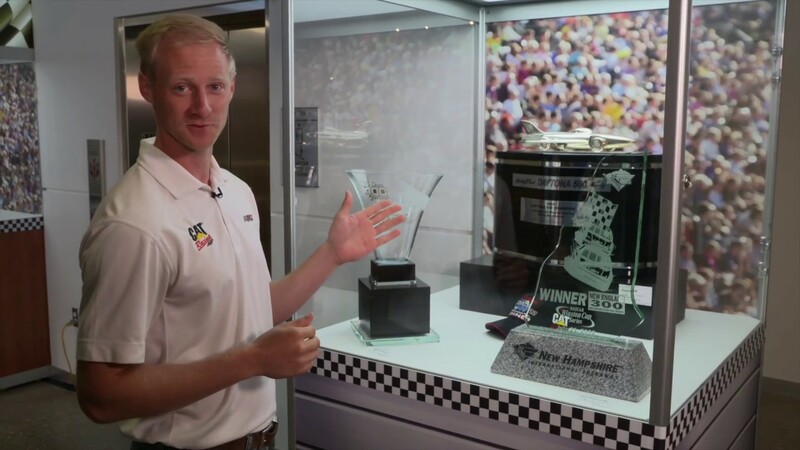 Meet Kory Russell and get the scoop on his fascinating collection of racing memorabilia — including how he got started, which pieces are his favorites and what special item he’s still got his eye on. 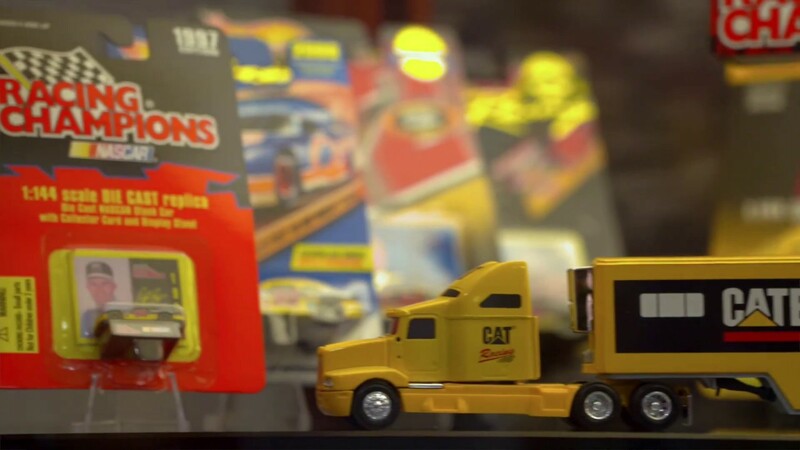 The official opening of “Speed: 26 Years of Cat® Racing” at the Caterpillar Visitors Center was all about the fans — in particular, one big fan whose personal collection makes up most of the exhibit. 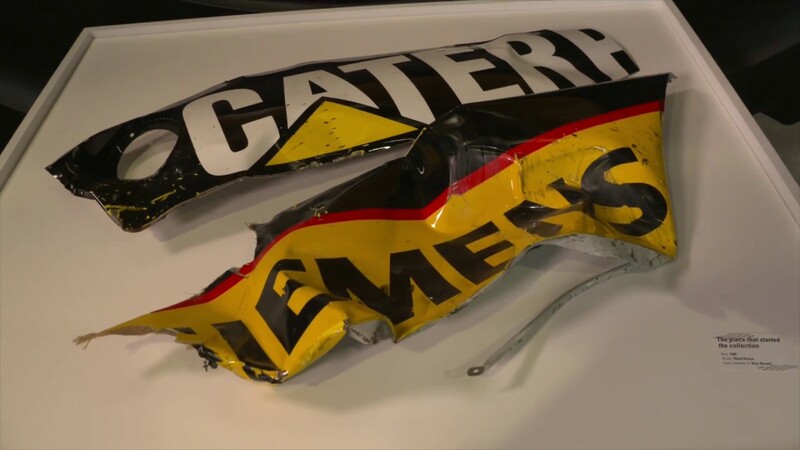 Buy your tickets online now. 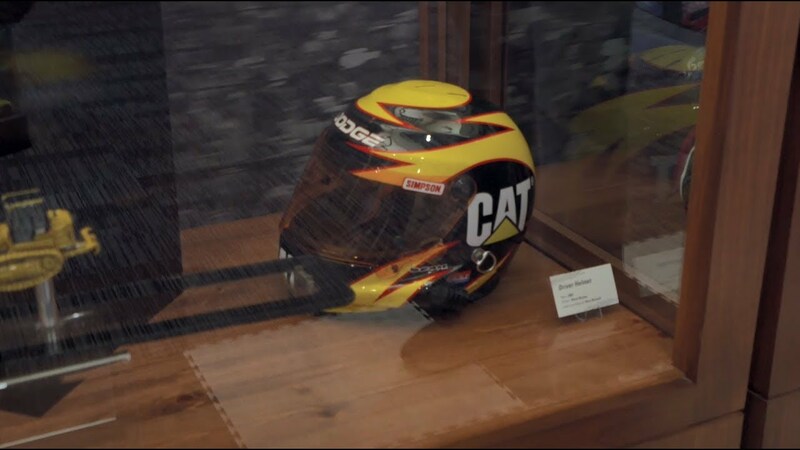 But hurry — “Speed: 26 Years of Cat Racing” is only on display through January 2019.